Before we get into the exciting updates we have this month, we would like take a moment to thank those of you who completed a 5-star Google Review of GoJava last month. Because of you we are now officially the top-rated office coffee & snack provider in Ontario! As you know, GoJava plants one tree for every order that you, our amazing customers, place. We are proud to announce that with your help we have been able to plant a total of 4,051 trees through our partnership with WeForest.org and are set to plant another 2,000 for the second quarter of 2018. 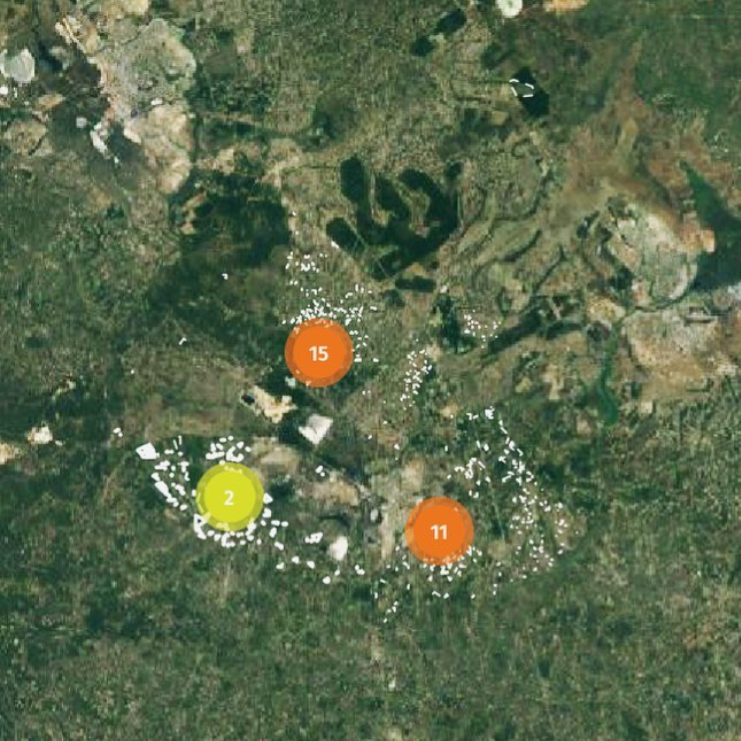 The yellow dot on the map below shows exactly where the trees which have been planted for us in the Luanshya District in Zambia. We are very excited to announce the soft launch of our nation-wide snack box subscription service under the GoJava umbrella called...wait for it...GoSnack! (See what we did there?) If you're already ordering snack boxes to your office with us, great--no need to change what you're doing! But what GoSnack.ca offers beyond what we are already offering through GoJava.ca is Canada-wide delivery service for any size snack box to any office. So if you have office locations outside of Toronto & Ottawa, let them know about us and they can try our service for the first time free. We have options of healthy, natural and organic snacks for 50, 100 and 200 item boxes. Thanks so much everyone, and enjoy the dog days of summer.